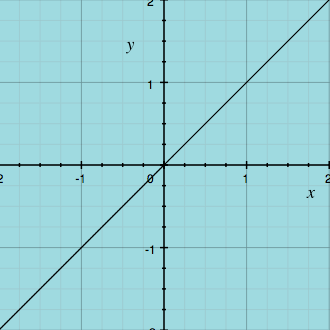 The EZ Graphing slide case contains 12 essential parent functions that you can reference for Algebra, Pre-Calculus, Trigonometry and Calculus. 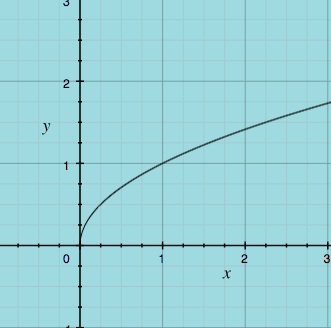 Whether you are in middle school, high school or college, these functions are a part of your life; so master them! 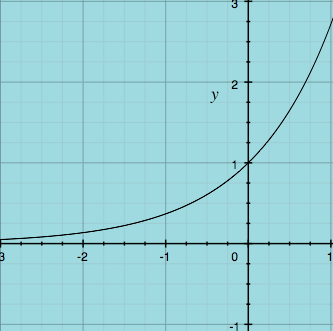 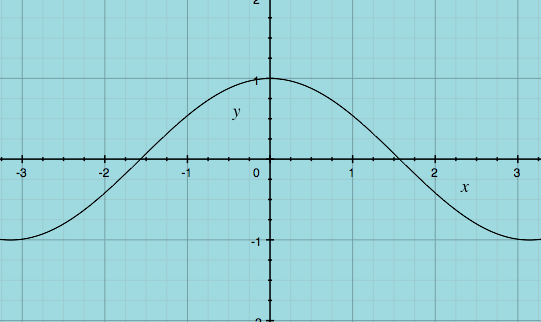 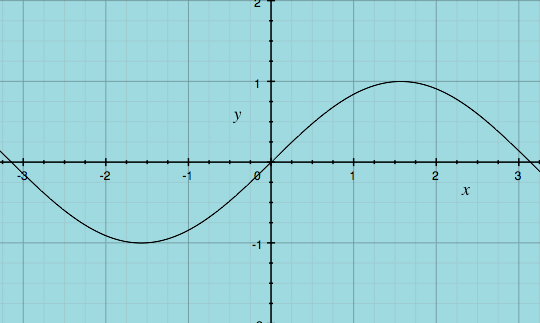 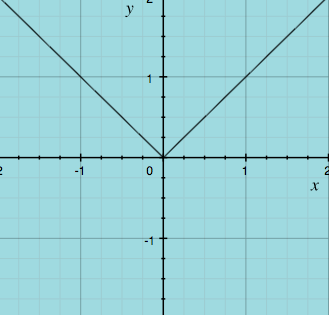 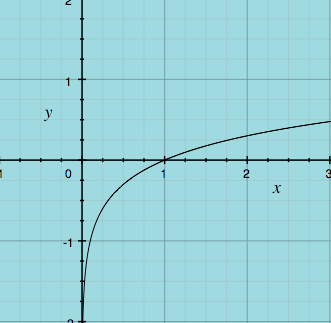 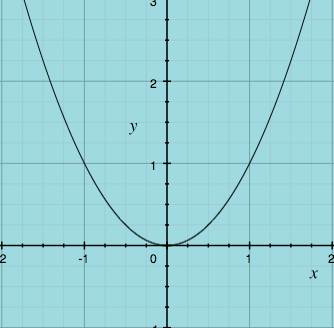 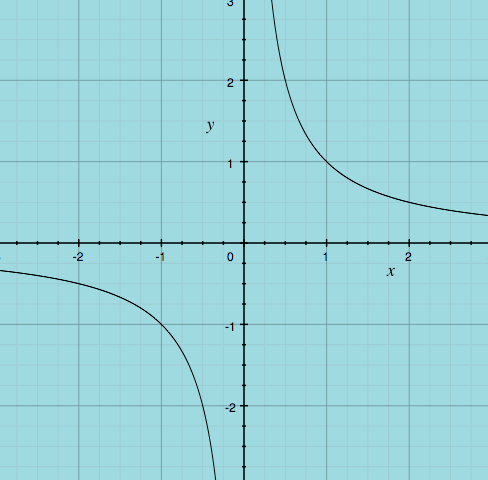 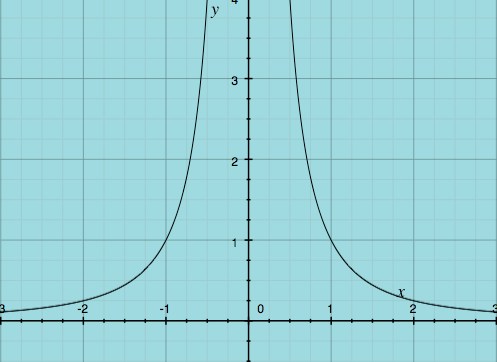 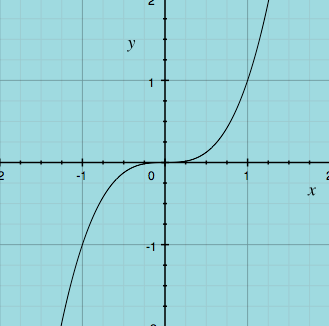 Think of a parent function as a bare-bones curve. 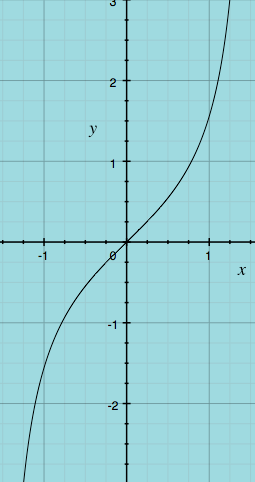 In other words, a parent curve is a basic curve that hasn’t been moved left, right, up, or down nor has it been flipped, super-sized or shrunk down.